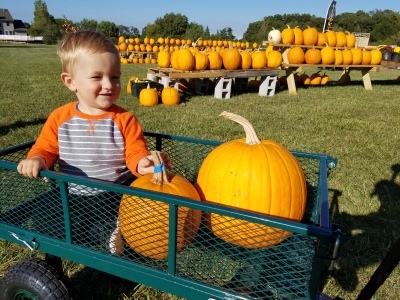 ​Welcome to our family pumpkin patch! 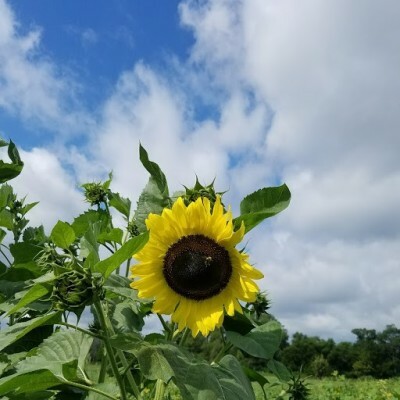 We are located in Schererville Heights, just south of Route 30 off Cline Ave. Our farm caters to those who want to enjoy the experience and ambiance of a small hometown pumpkin patch. Pick your pumpkins and grab some mums & cornstalks to make a beautiful display at a reasonable price. Don't leave before walking through our Kiddie Corn Maze, it's perfect for kids who want to explore but not get lost. When you're done, stop by our Pumpkin Shack to grab some fresh RAW HONEY and purchase one of our handmade plush, velvet pumpkins. Browse our nice selection of 8 inch potted mums, with up to 16 inch heads. They are great for any display! 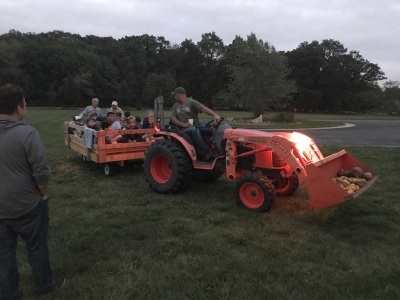 A 5pm reservation is the best time, carve your pumpkin in the daylight, take a hay ride, light your pumpkin as the sun goes down and finish up with smores by the fire. 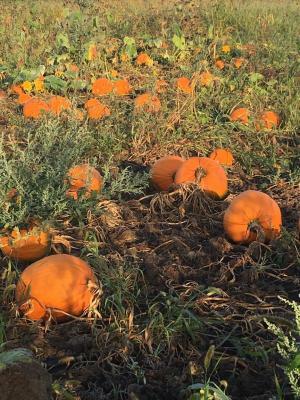 Grab our clippers and head into the 2 acre patch to find that perfect pumpkin for your home or you can also choose from our pre-picked selection. 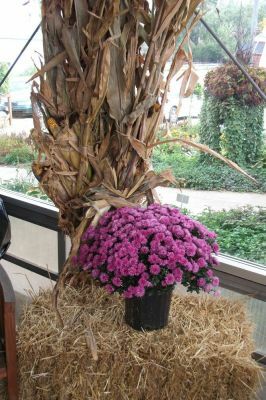 Nice selection of corn stalks, hay bales (sm,med,lg) and gourds to further embellish your fall décor. 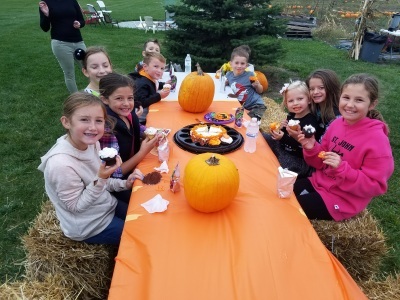 Have your family get togethers and birthday parties on our farm. Enjoy carving or painting your pumpkin here and leave the mess for us to clean up. 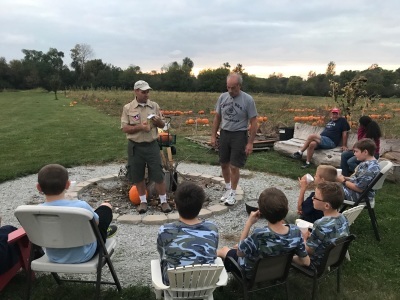 From Cub Scouts to Girl Scouts, everyone likes to sit around a fire in the fall time sipping hot chocolate. Pie making: Butternut & Acorn Squash $1.00 lb. 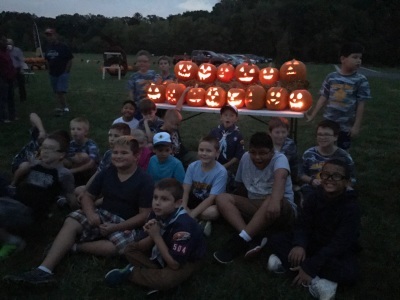 2 hour rental in our covered pavillion and a medium pumpkin for each party member. 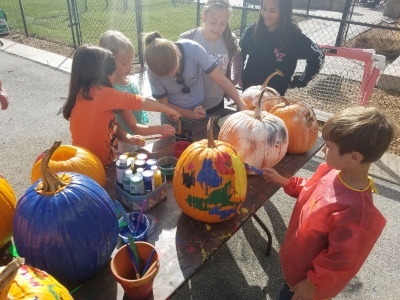 Includes tables for painting, paint, brushes, carving utensils, use of the community fire pit, hay ride, 1 gallon hot chocolate, and unlimited access to our Kiddie Corn Maze. Food options available and you bring your own dessert. Five person minimum. Enjoy the party & we clean up all the pumpkin mess!